Florida is a top destination every year among people from all over the world. With its hot summers, mild winters and almost constant sunshine, Florida makes a great place for your holiday. If you’re planning a trip to Florida, be sure to visit one of these top seven destinations. Orlando may be the entertainment capital of the state. 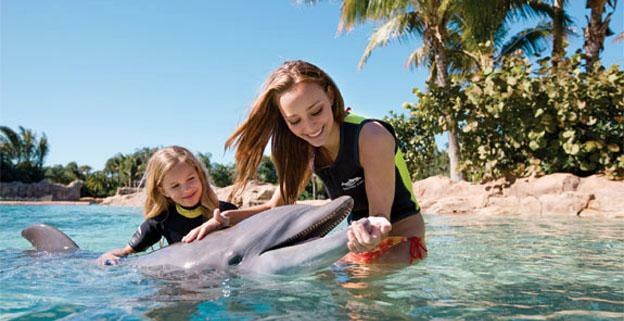 Swim with the dolphins at Discovery Cove, fly down a waterslide at Typhoon Lagoon or spend some time in the happiest place on Earth: Disney World. If you’re looking for something a bit out of the ordinary, head to Gatorland and visit the 3,000 alligators and 89 crocodiles on display. 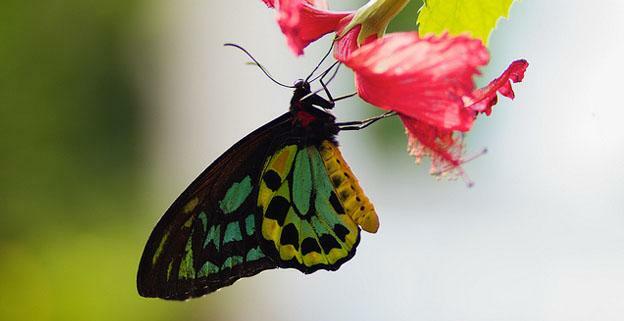 Perhaps more suited to adults, the city offers a wide range of activities from the Key West Butterfly and Nature Conservatory to the All About You Day Spa. Duval Street is the most popular street in the area, day or night, offering your choice of shops, bars and restaurants. The fifth largest urban area in the United States is Florida’s cultural center. 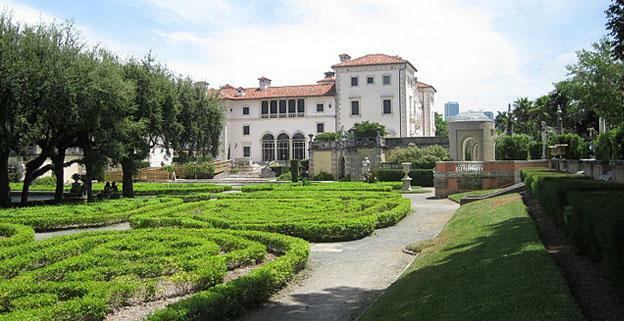 While in the city, visit the Vizcaya Museum and Gardens, Santa’s Enchanted Forest and any one of the many beautiful beaches. Travelers looking for adventure will enjoy deep sea fishing; sharks, sailfish, grouper and kingfish are all waiting for you in the deep ocean waters. Located on the Atlantic coast, Fort Lauderdale is known for its raucous spring break parties though it offers so much more. 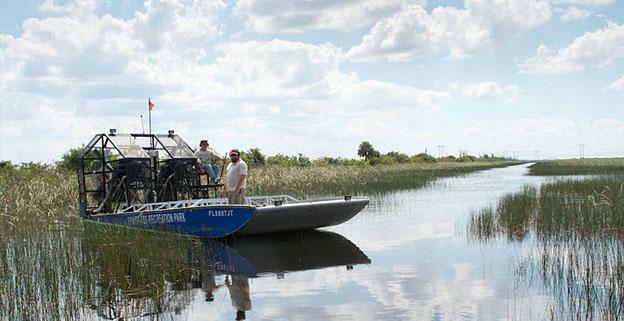 Take an exhilarating ride aboard an airboat through the Everglades at Sawgrass Recreation Park, cruise the river aboard the Jungle Queen Riverboat or navigate your way through the canals of the Intracoastal Waterway. While in Florida, be sure to visit the beautiful city of Naples. The Corkscrew Swamp Sanctuary is a popular destination among tourists and locals alike. 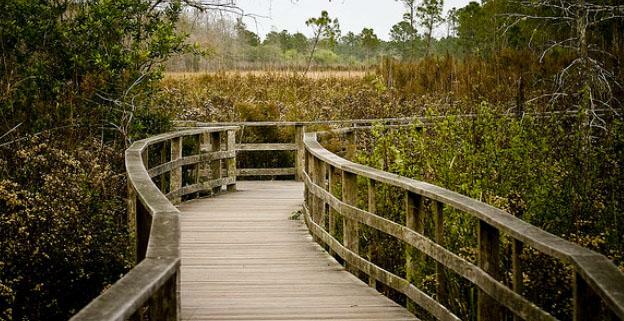 Covering 11,000 acres, the wetlands contain all manner of native plants and wildlife. Other popular destinations in Naples include the Sun-N-Fun Lagoon, Naples Botanical Garden and Delnor-Wiggins Pass State Park. Perhaps the most popular theme park in Florida outside of the Disney Compound is Busch Gardens. 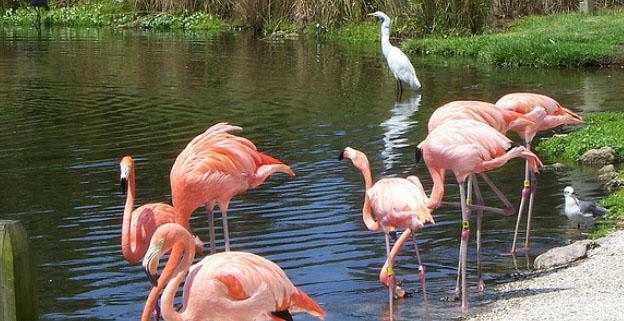 Located in the city of Tampa, the park offers amusement rides, wildlife attractions and great dining experiences. For an interesting animal experience, visit the Tampa Electric Manatee Viewing Center for a glimpse into the lives of the endangered species. Families with small children will enjoy the friendly atmosphere of Sarasota. Stop by the Sarasota Jungle Gardens for an afternoon of reptile shows, parrot shows and garden tours. 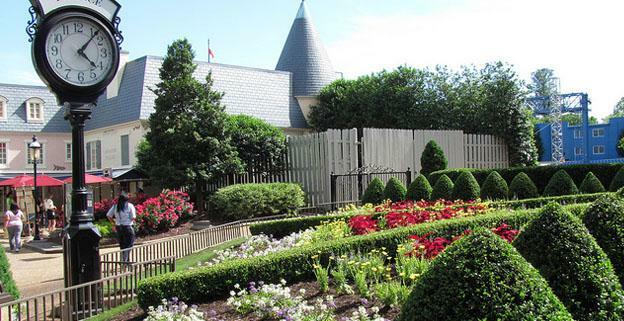 The city is also home to several parks, gardens and beaches perfect for the entire family. Florida is a popular tourist destination for good reason: you’ll never run out of exciting things to do. No matter which resorts you choose, from Howard Johnson Lakefront Park in Kissimmee to the Crystal clear beaches in Miami – you’ll find yourself planning your next Florida vacation as soon as you get home!